MonSalon.org overhauled kingcityhypnosis.com to bring it up to date with the latest web technology and to provide a better mobile user experience. We also gave it a fresh and welcoming new look. 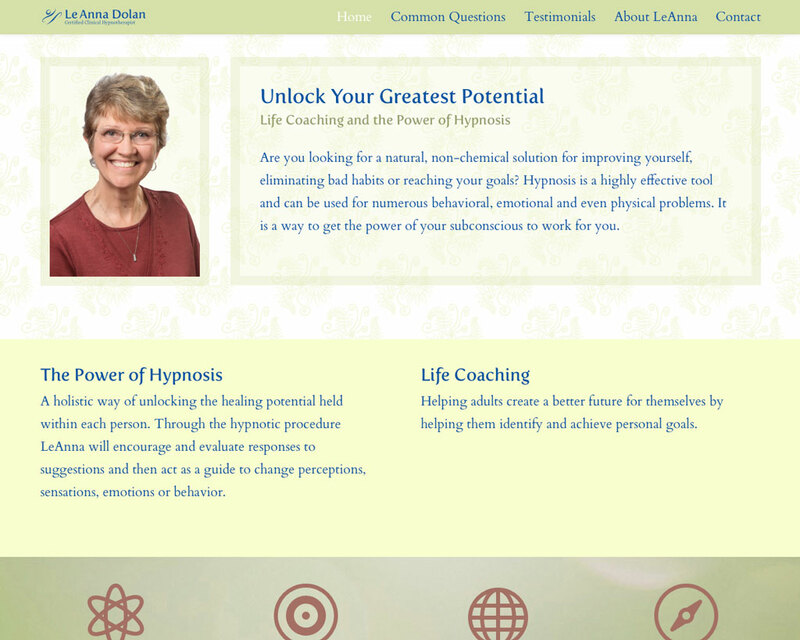 LeAnna Dolan, the website owner, is a certified clinical hypnotherapist and life coach.